One Down And One To Go !! Will Kirk Take The Test !!! 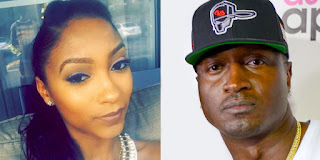 BHR Hollywood Reports.........During a recent episode of Love And Hip Hop Atlanta Logan (jasmine Boyfriend) confronted Rasheeda at her clothing store, claiming to be the father of jasmine Son... And Not KIRK !! However , according to a source who attended the Reunion taping , the results of Logan's DNA test was read on air and they proved that he was not the father. Jasmine was not invited to the reunion so she wrote a letter to Rasheeda and apologized for causing so much drama in her life. 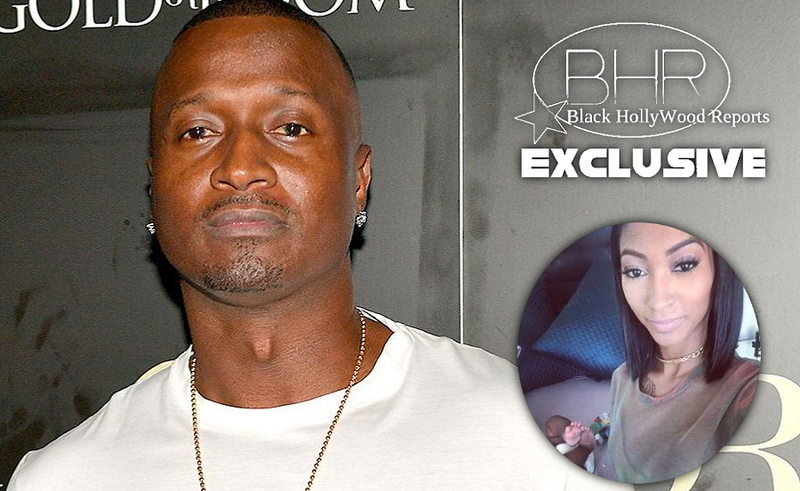 But Kirk said that jasmine was just fame hungry and that she tried to blackmail him. Kirk and Rasheeda have been accused of faking the entire thing for a dramatic story line ... But this isn't a JOKE.